Battambang: A preliminary report of the police said that a foreigner died at 8:00 pm on April 9, Rum Chek 4 commune, Rattanak commune, Battambang city. 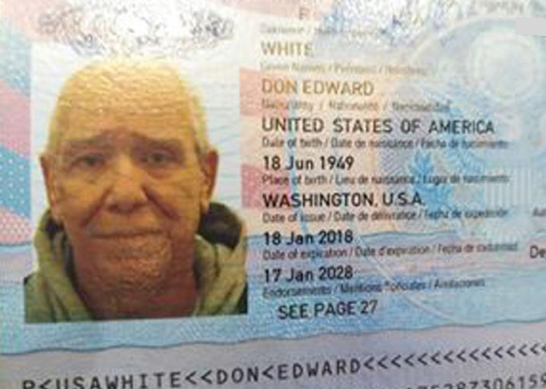 The report said that the victim, DON EDWARD WHITE, a 69-year-old American, lived with his Khmer wife Phan Saray, 66, at the scene. The victim was said to have had a chronic physical condition that seriously affected his kidneys. According to the authorities, after checking and clarifying with the family, they concluded the victim died from a serious illness.